I have some questions. Unfortunately I can’t find where I found some of this info, sorry. Student reports he was walking down a corridor with Cruz when shooting started in a different location in the school. Teacher saw shooter who looked like an armored police man with body armor, helmet and face shield. Video of ABC interview here. Where is the Uber driver who brought Cruz to the school? Has anyone seen security video of his arrival? Why did four sheriff deputies not enter the school – was it cowardice? Why were the emergency medical responders not allowed to enter the school immediately? Why were the school ‘security’ cameras on a 20 minute delay? A LEO was seen to leave the school carrying a large duffel bag which he threw in a car trunk. What was in that bag and where is it now? How is it that one of the survivors, the son of a policeman, pulled from the school was wearing body armor given to him by his father that morning? 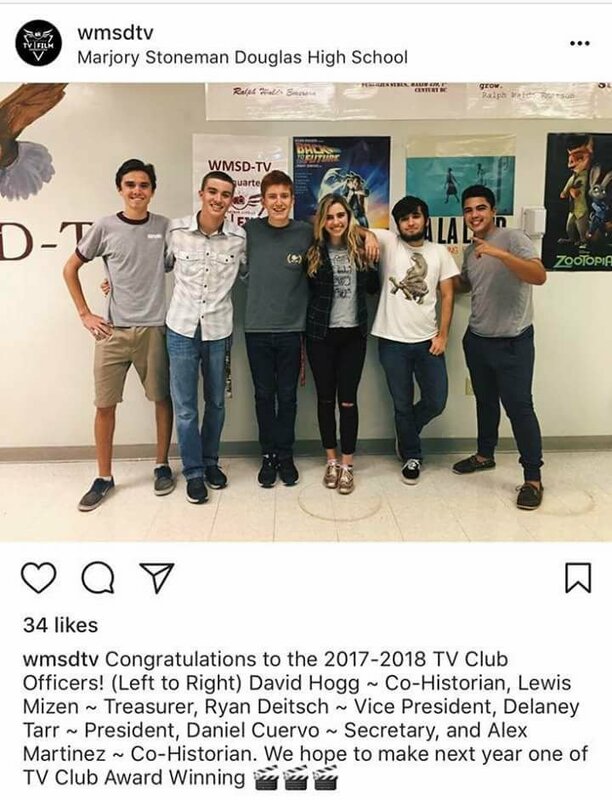 At least one of the ‘survivors’, David Hogg, appears to be a child actor who got coaching during one of his interviews. So much at this link! The media frenzy immediately went into full swing and were astonishingly well prepared. CNN attempted to force a script on one of the survivors, who walked away rather than say CNN’s lines. Four of the fantastically articulate young people (most modern High School students I know can’t even speak in complete sentences) featured on CNN appeared to have earpieces. Were they being coached, and if so by whom? Why is the school being demolished?